— Mark D. & Carin A. — Dan & Sharon V.
— John & Dorothy T.
— Nigel and Jenni B. — Mitchell & Shirley C.
— Scott and Charlie W.
— Martin & Vickie O. — Scott & Charlene W.
— Stephanie & Chris H.
— Michael & Denise A. 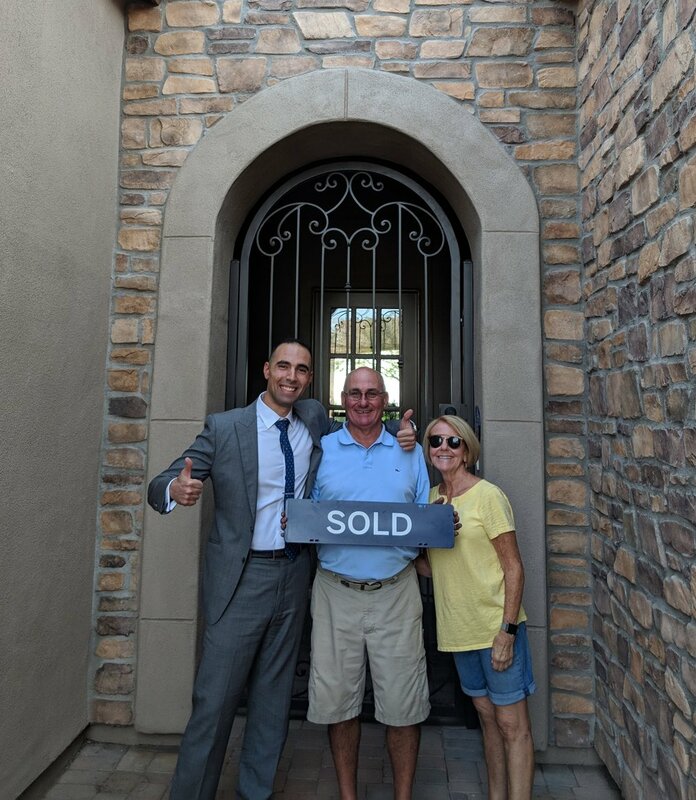 — Laurie & Jeff H.
— Matt and Melinda H.
— Cho & Joe K.
— Chuck & Gayle S.
— Frank & Carol F.
After a falling out with a family member working as my realtor, I scheduled appointments with David and another realtor. 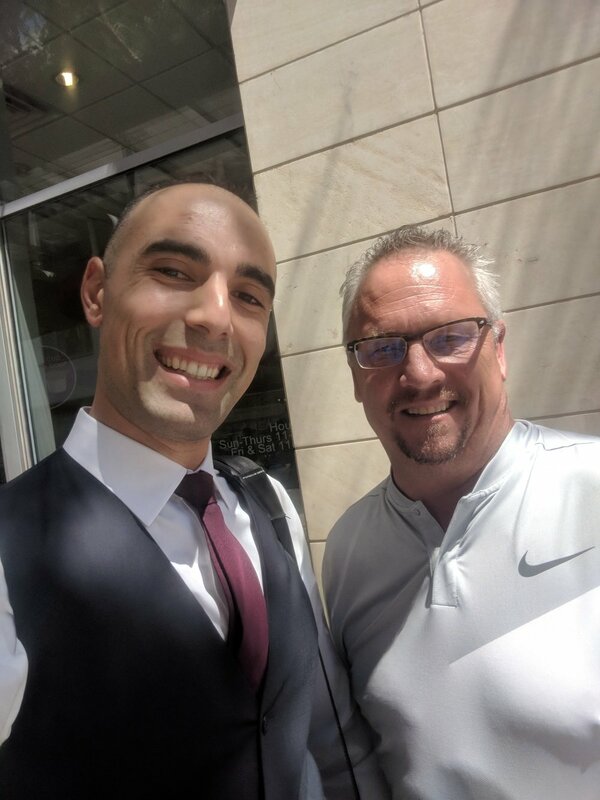 After meeting David and listening to his presentation, I was immediately confident that he was the one I wanted to sell my home. In addition to being kind, friendly, and helpful, David is extremely professional and knowledgeable. He continually went above and beyond from day one. I was especially impressed that David was always available to answer and address all of my questions and concerns. David Arustamian was my real state agent who helped me understand the whole process of buying my first home in 2011. 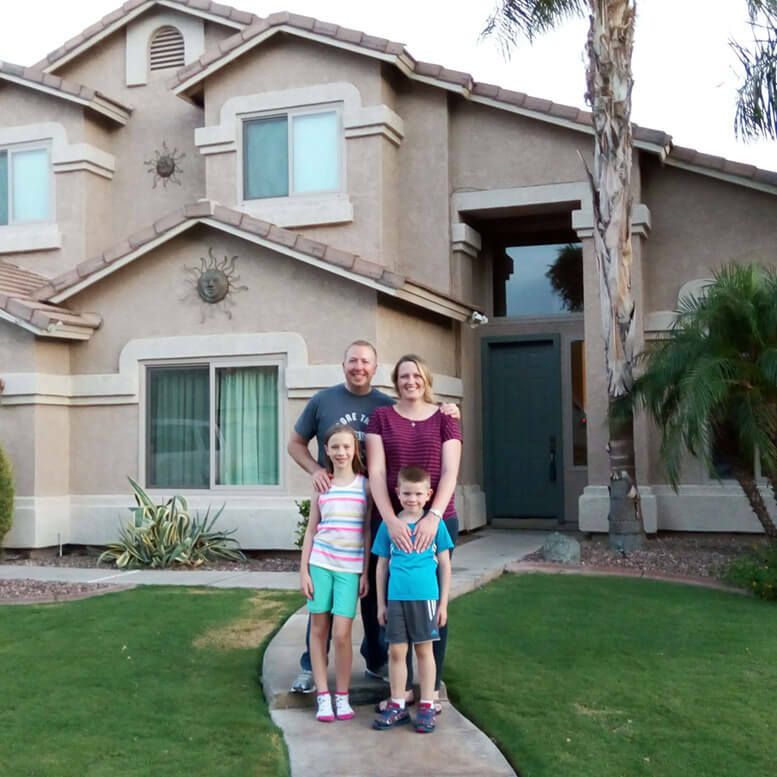 Before I met David, I dealt many other agents, but with David I could establish a strong relationship and trust him in helping me make such a big decision of buying my first house. At this time, my husband was in Australia and I had to make all decisions alone and I needed a person who could lead me and support me during this difficult time. David was very responsible and always on-time responding to my emails and calls. He is a real professional yet at the same time friendly and person. He would take his time driving long distances, showing me many houses until I found the one that I could afford to buy. Then we found a Victorian House with so much character. Now it has been 4 years of me living in this house and I did lots of work to be able to live in this old nice museum. I’ve always enjoyed my time in this house and I now realize that I made a great choice of buying this house. 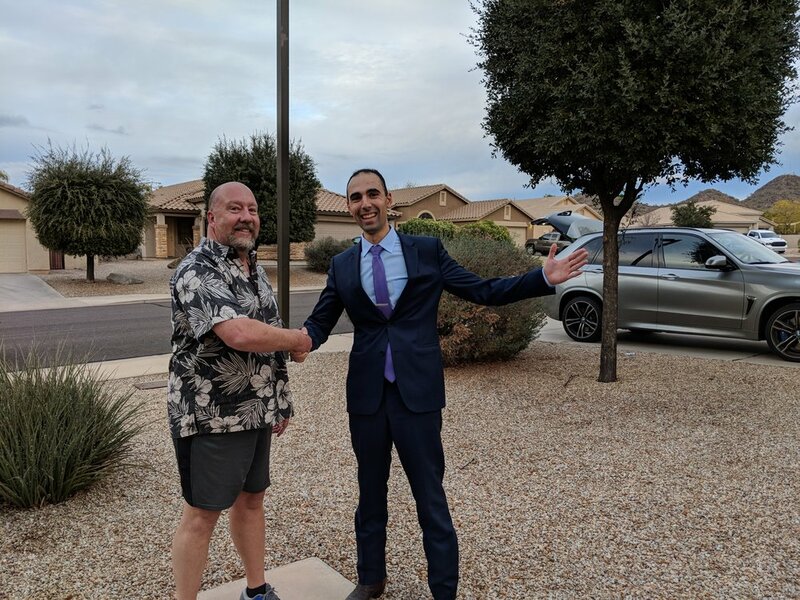 I always will be grateful to David and I will always remember his professional services and friendly support of assisting me with buying my first house. I strongly recommend David to anyone who decides to have an agent in buying a house. — Michael & Jennifer V.
— Sandy & Bob E.
— Dayne T. & Allison H.
— Nancy M. & John E.
— Carol & Frank F.
— John & Pamela P.